It's Sunday again! Isn't it amazing how fast time flies by sometimes? 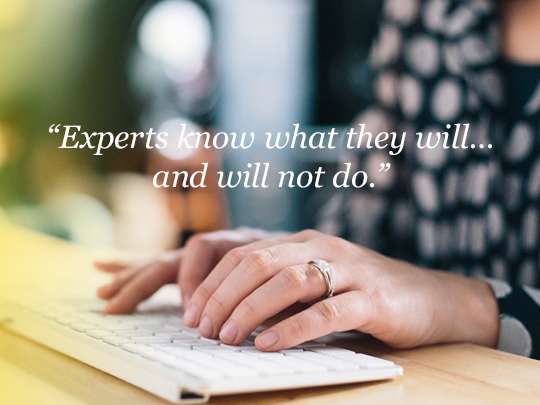 Do you know what it takes to feel like a creative expert? If you’re a freelancer/entrepreneur, you must surely need some sort of planner to keep on track! Vicky writes about ‘Passion Planner’ which is an intricate paper planner created to mark your goals and to-do lists. Will you give it a try? Empty walls call for some beautiful art works! 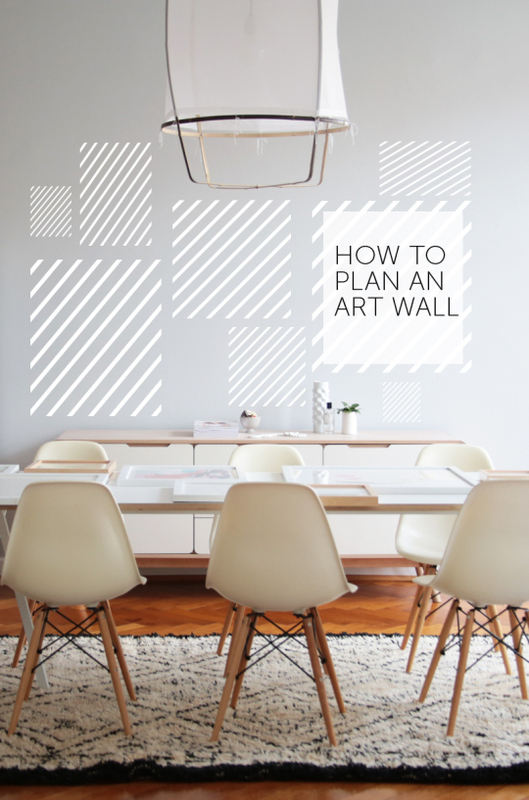 In case you’re not quite sure how to decorate an empty wall, here is a guide for planning a gallery style art wall! Kyle Thompson’s book would make a lovely gift for everyone who loves emotive conceptual photographic work, check it out! A friend recently told me that Tomoyuki Shinohara’s work reminds her of my photos! Such a compliment, what do you think? Oh, and surely, a bit of eye-candy: cozy knits make perfect autumn wear! Plus, I adore gray both in design and clothing!